Webpack have been awarded $125,000 from the MOSS Program to implement WebAssembly as a first-class module type. By pursuing this work, WebAssembly will become more accessible and easier to use for all developers. 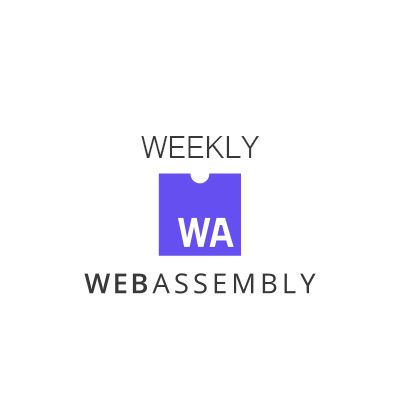 AssemblyScript - A subset of TypeScript that compiles to WebAssembly. WebAssembly implementation of lodash. It'll take a while before this actually exists. I just wanted to lock down the name. This library permits to load, modify, and generate WebAssembly files.